Symptoms of the menopause such as poor concentration, tiredness, poor memory, depression, feeling low, lowered confidence, sleepiness and hot flushes can all affect ability at work. Around 10% of women actually stop work altogether because of their severe menopausal symptoms. This was recently discussed in The Telegraph and this article explains more. 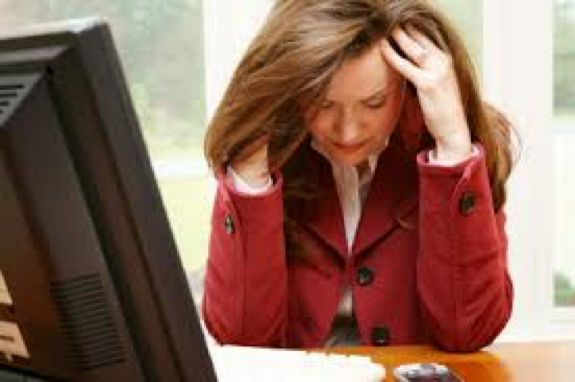 Research has shown that the more frequently women reported experiencing menopause-related symptoms and the more bothersome the symptoms were, the less engaged they felt at work, less satisfied with their job, the greater their intention to quit their job and the lower their commitment to their employment. Studies have shown that menopause symptoms can have a significant impact on attendance and performance in the workplace, with some women being misdiagnosed as suffering from mental ill-health or other conditions, and the impact on their work can be wrongly identified as a performance issue.